The Solus is built with the same exceptional quality and craftsmanship that you have come to know and expect from Sky Burner Kites. The sail is sewn with great care and precision, as with all Sky Burner products, along with exceptional strength. 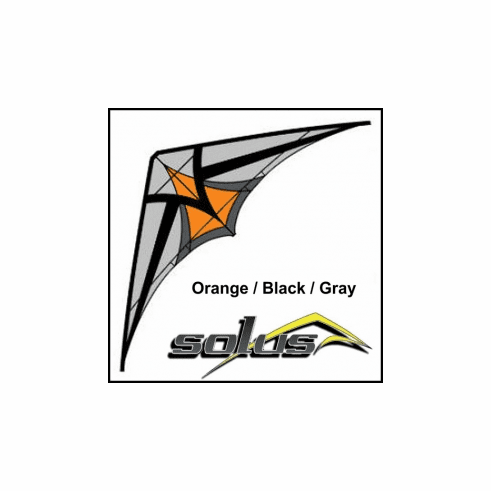 The Solus is the first kite from Sky Burner that has seem taped panels. The design of the panels come together with the same sleek styling as an exotic sports car. Built with an unbelievably tough Sky Shark carbon & Black Diamond Nitro frame, this is a Kite built for high end performance and durability.